WASHINGTON — In what is becoming a highly diverse field, California Democratic Senator Kamala Harris declared her candidacy for president on Monday, entering on the Martin Luther King Day federal holiday. Harris, who became the second African American woman to serve in the United States Senate, declared her candidacy in the same week as Shirley Chisholm, a New York congresswoman who declared her intention to run 47 years ago and was the first African American woman to seek a major party nomination for president. She is already the fourth woman to launch a presidential campaign this year. 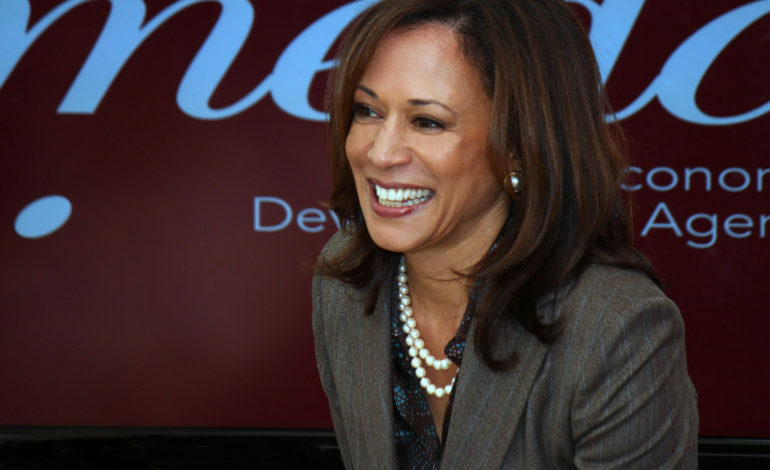 Harris, who has previously served as her state’s attorney general, will begin campaigning on Friday in South Carolina, where Black voters are the dominant force in the Democratic primary according to a New York Times report. Her kickoff rally will be held on Sunday in Oakland, California, her hometown, and a town hall will follow in Iowa later next week.